All web designers have their own box of tools which they use to bring their design ideas to life. These tools have made the process of designing websites more creative than technical since in previous times, developing websites purely involved coding. These tools have provided more intuitive ways of generating websites through their graphical user interfaces. 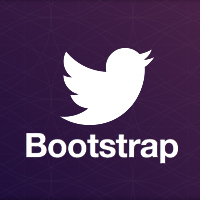 There are some cool tools out there which might not be well known by most web designers. Here are some of them. All websites are built on HTML and CSS. These two usually go together since HTML which is a standard markup language defines the layout of the web pages while CSS defines the visual look and formatting of the various elements. 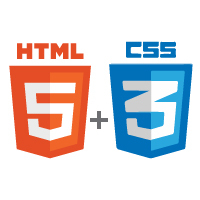 The fifth version of HTML is even better with increased multimedia functionality. Any web developer should learn this language since it is very basic and easy to use and also other higher level web based languages such as PHP are well integrated with HTML. When designing websites, you might have to do some coding or scripting. 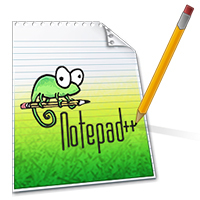 One of the very best code editors is Notepad++. With numerous features such as Syntax Highlighting and Syntax Folding, PCRE (Perl Compatible Regular Expression) Search/Replace, customizable GUI, document map, auto completion and multi-language support, Notepad++ is definitely a top choice for easy coding. At times you may want to simulate a server on your computer for development purposes before loading your site on an actual server. In this case, XAMPP is a premium option. 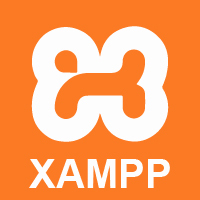 XAMPP is an open source package which enables PHP and MySQL development on an Apache server. 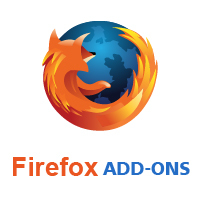 It is very easy to install and completely free so you can develop sites without subscribing to a web hosting package. 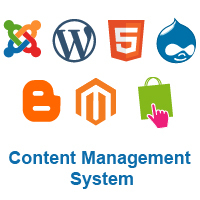 We will consider WordPress, which is both a free blogging platform and a Content Management System. This is a household name in the internet world. WordPress has grown in leaps and bounds to become an internet phenomenon, powering over 60 million websites. These websites include individual blogs to mega corporation websites. What WordPress has managed to do very well is to combine simplicity with incredible functionality. What this means is that even people who are new to the World Wide Web become able to develop their own sites with great ease using world class themes and plugins. The WordPress dashboard is very intuitive and you can even develop a site without writing a single line of code. WordPress also offers great customization capabilities and as a result of this, you can personalize your web designs. FTP means File Transfer Protocol, which is user to transfer the files(in this case your entire website) to the hosting server. 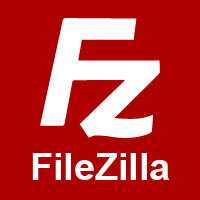 We will consider FileZilla, which is a leading File Transfer Protocol (FTP) application program. We are living in a data driven age where data from a variety of sources help in giving insights and perspectives. 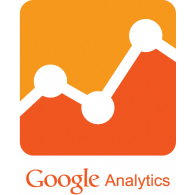 Using Google Analytics on your website will help you to find out a lot about your site. Most of these insights are not really obvious. It could be the most popular searches or the websites that have most backlinks to your site. This information, if used well, will assist you in making the best decisions that will boost your website’s ratings, which is usually the aim of any site. 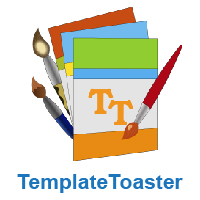 The last tool, which probably covers all possible areas of web design, is TemplateToaster. This is a great program with which you can create templates and themes. It is a WordPress theme builder as well as a Joomla, Magento and Drupal theme creator. With this Joomla template generator, you can also design and develop HTML5/CSS3 websites. At first this may sound like it requires you to be a master of programming but it is entirely the opposite. This Joomla template designer has a great graphical user interface where you simply drag and drop whatever you want to add to your template or website. This software is very comprehensive and it caters for all your web design and development needs. Now you have it! Make use of these tools to come up with the best websites possible. You will definitely be on top of your game when designing your websites.